The qualification(s) you choose during your application for admission to the 2018 academic year MUST be in line with your major subjects in your undergraduate qualification. Created from the former Faculties of Management, and Economic and Financial Sciences. Industry-relevant and competitive professional programmes. 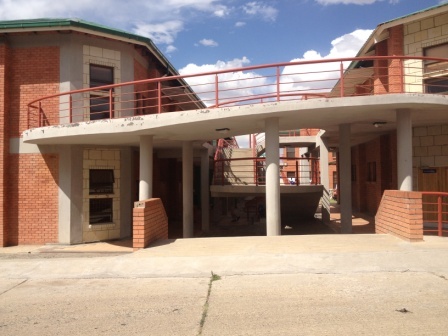 First in Lesotho offering a full range of professional engineering qualifications.